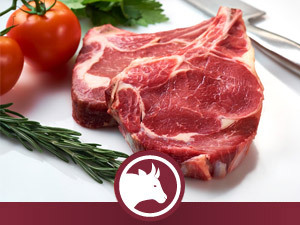 Our main characteristic is our ability to supply a wide variety of frozen meat in all our product ranges, with the particularity that the meat is of high quality, of carefully selected origin and provides the guarantee that the product supplied is 100%. 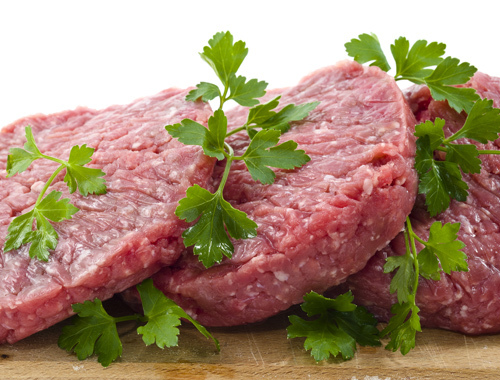 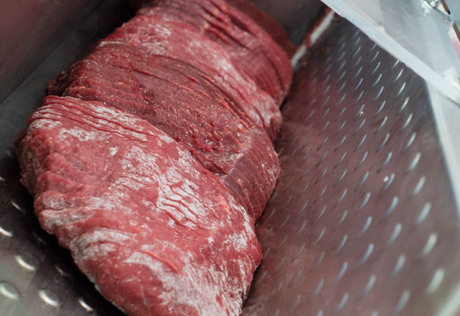 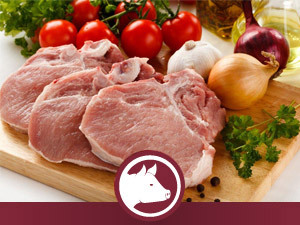 New assortiment of precooked meat a slow temperature. 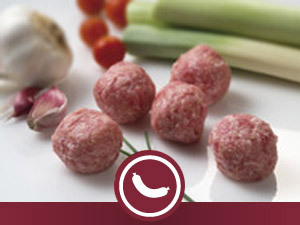 Comes the revolution into the professional kitchens, meats ready to pre-warm and add the speacial touch of the chef. 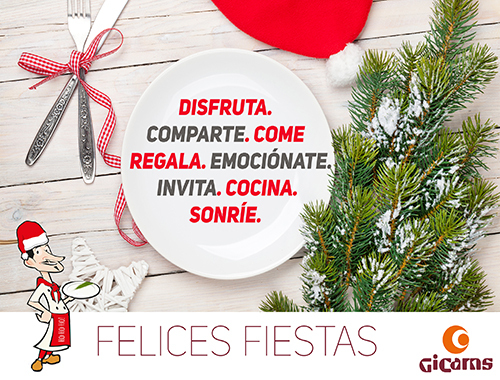 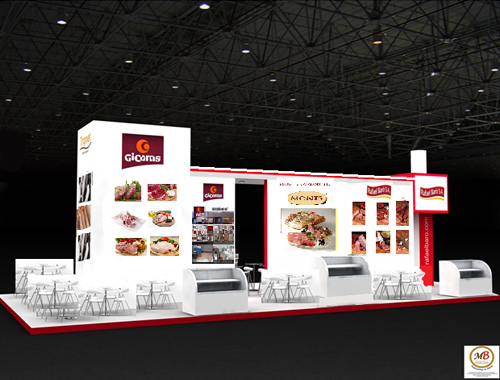 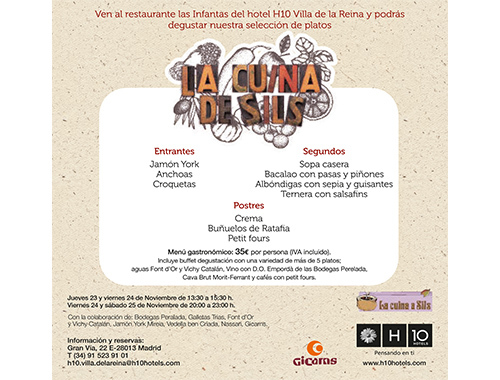 Offer gastronòmic solutions of hight quality to your customers . 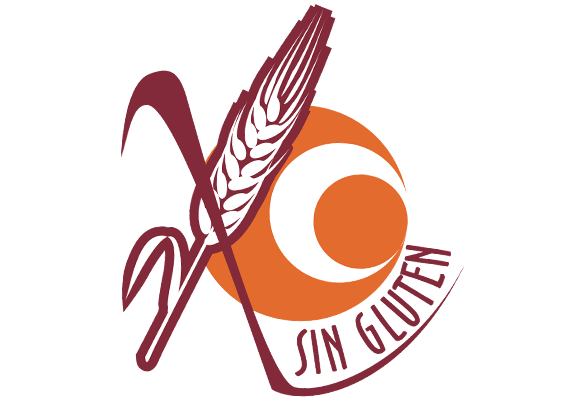 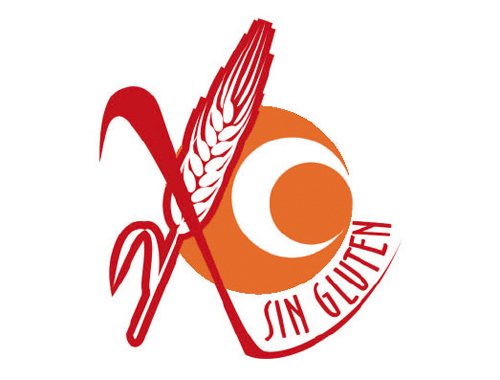 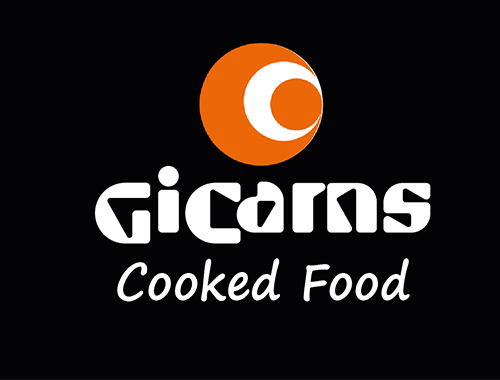 GICARNS we assume a new quality commitment to our consumers, transforming the entire range of items in products suitable for celiac. 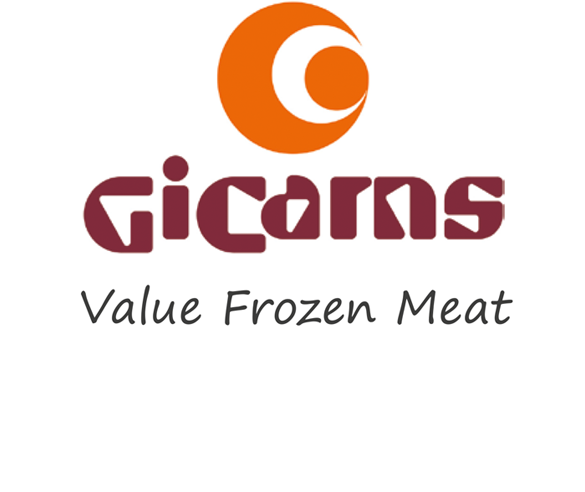 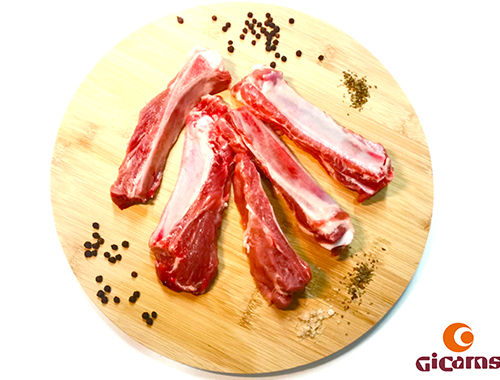 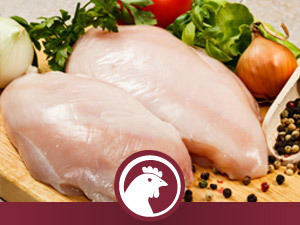 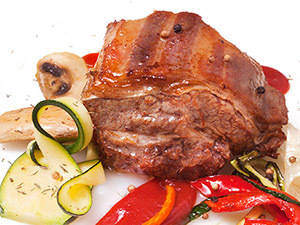 Gicarns covers the entire range of meat products. 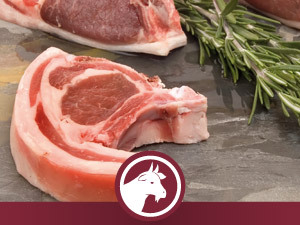 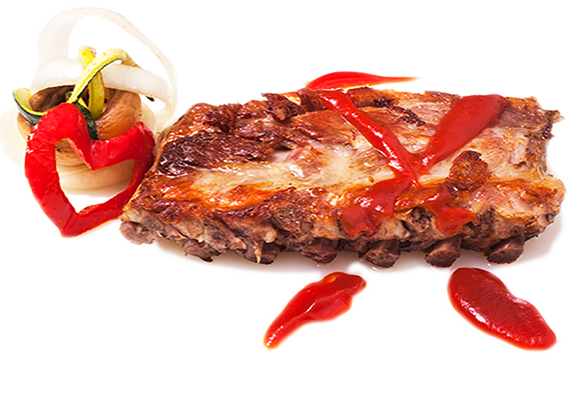 Production and preparation of all types of meats: beef, pork, lamb / goat kid, rabbit, poultry and ready-prepared. 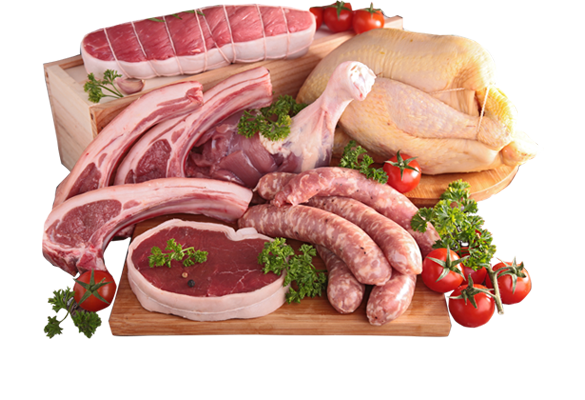 With customised cuts, weights and packaging formats. 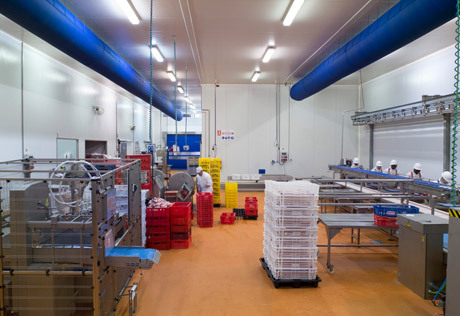 Optimisation of resources and reduction of wastage and labour costs. 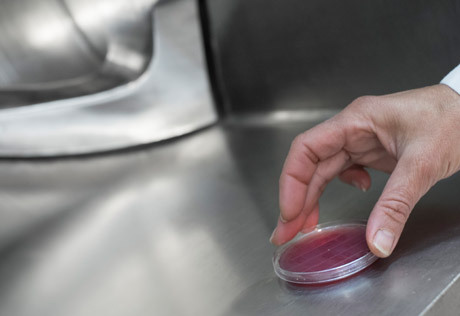 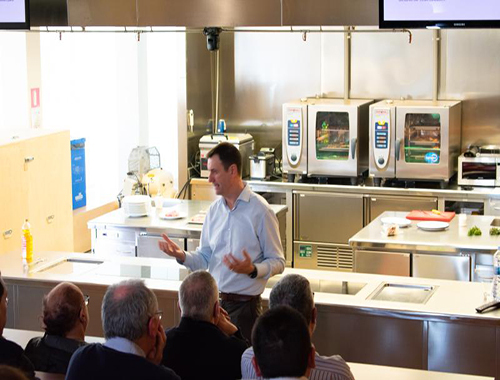 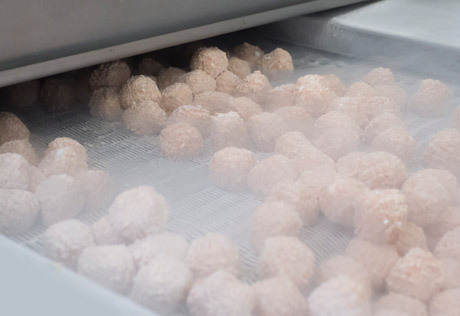 Our complete range of products is aimed at easing, streamlining and simplifying the work of culinary professionals and providing the maximum guarantees of service, quality, hygiene and traceability. 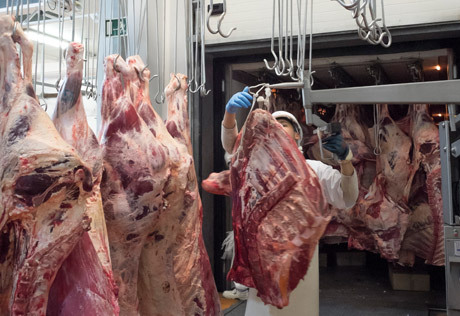 These end products come from animals aged between 12 and 24 months. 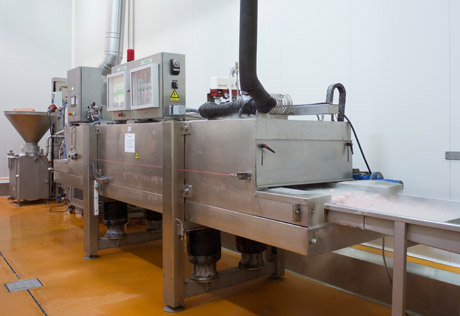 We show here a variety of end products with 0% wastage, which only need to be defrosted before use. 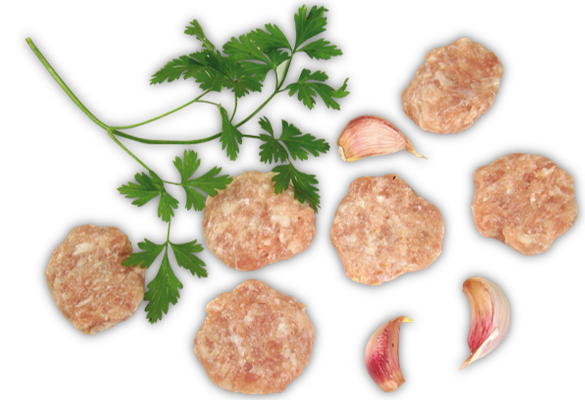 The products presented here are ideal for TAPAS, as the ACCOMPANYING INGREDIENTS in a VARIETY OF DISHES, or for many other uses. 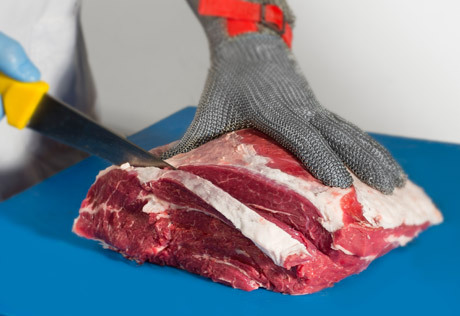 No more cleaning, cutting, slicing, dicing or shredding. 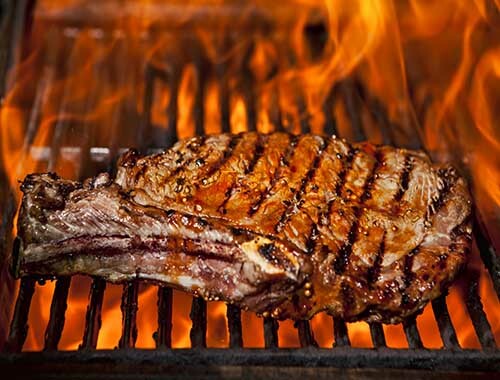 It’s almost too good to be true! 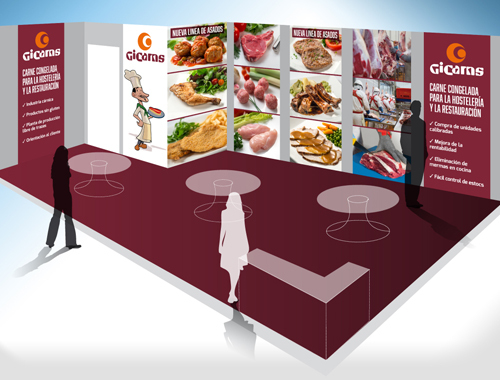 We do it all for you! 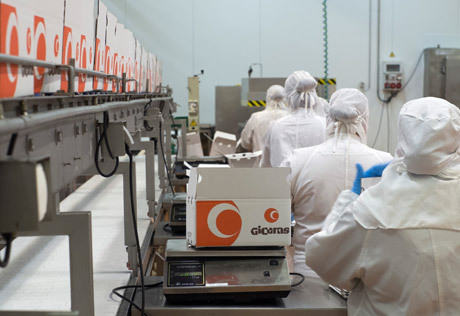 Check out the presentation formats, packaging methods and formatted boxes that we provide to make it easier to handle our products according to their specific characteristics. 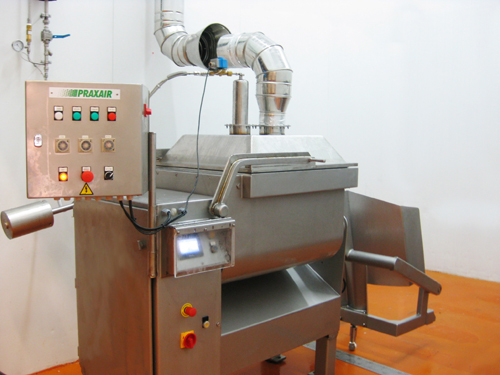 We present this section as one of the latest additions to our product catalogue. 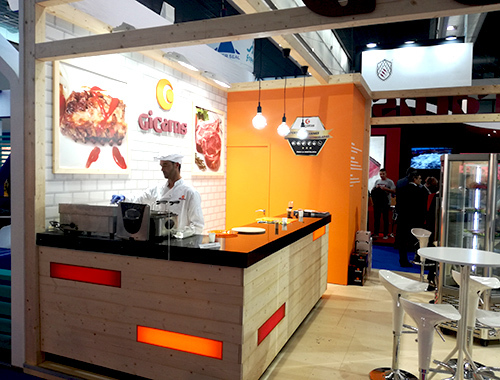 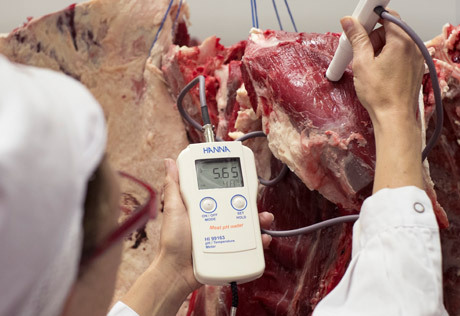 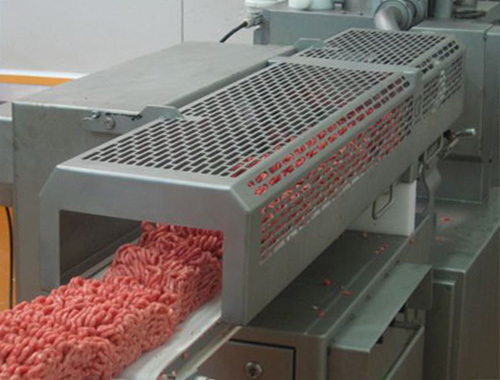 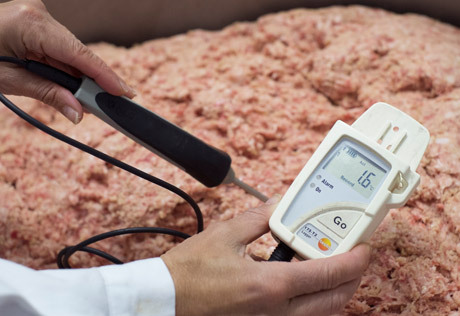 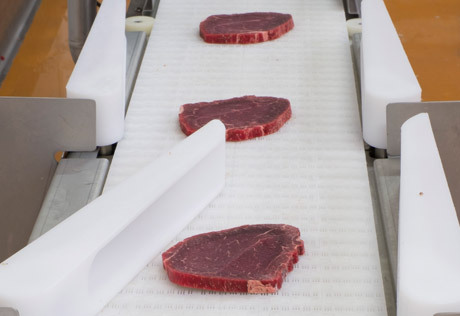 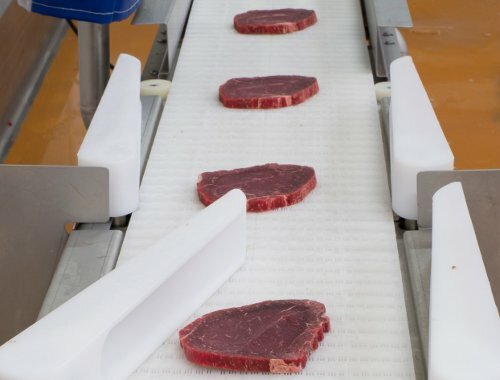 Preparation, transformation, packing and deep-freezing of meat products for your commercial activities in the international hotel, restaurant and foodservice market. 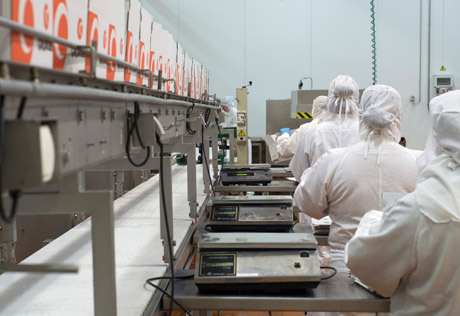 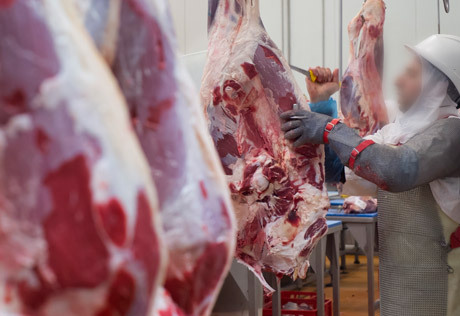 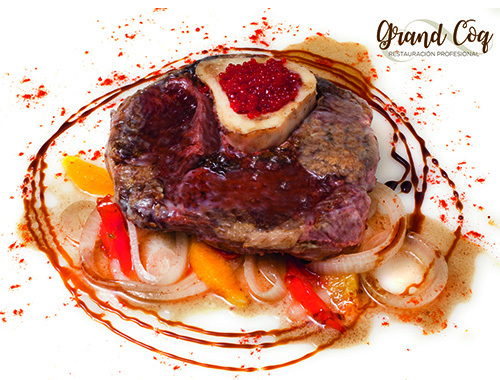 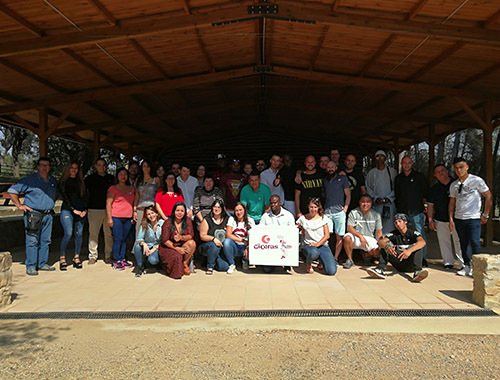 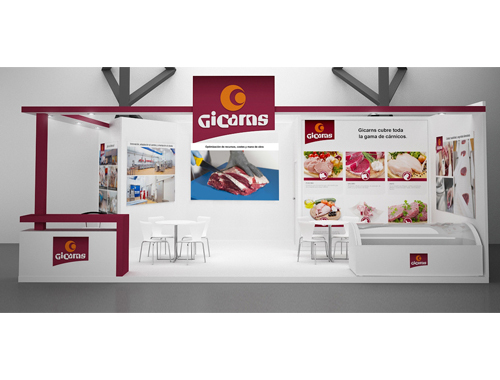 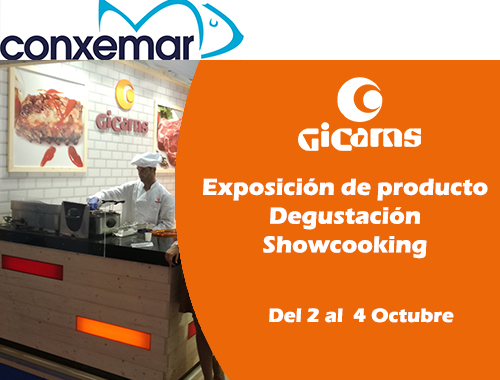 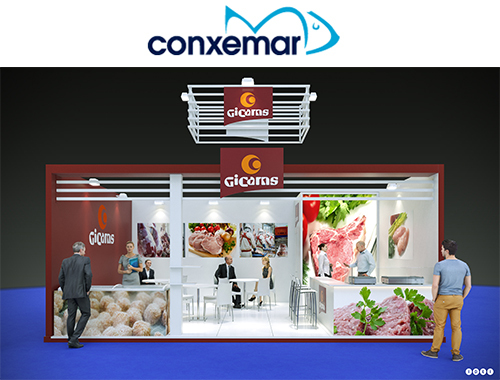 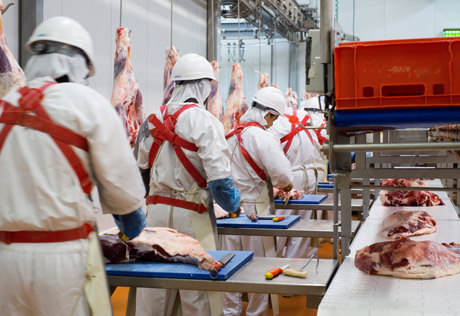 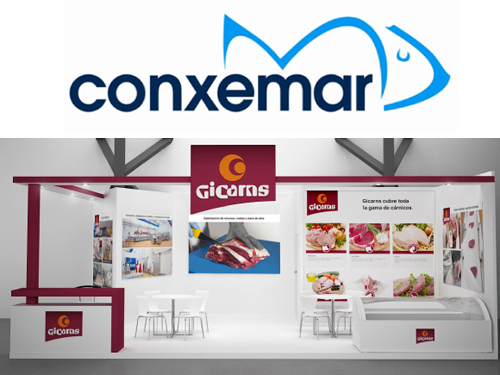 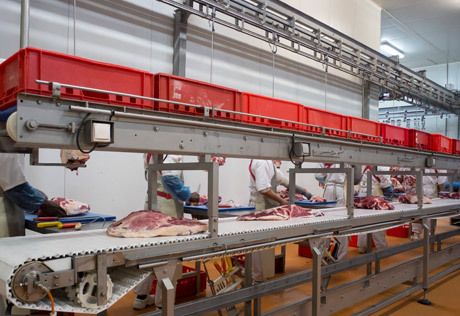 Gicarns forms part of a Spanish holding company, established in 1963, which is involved in every stage of production in the meat industry, from the rearing of livestock right through to the sale of the end product. 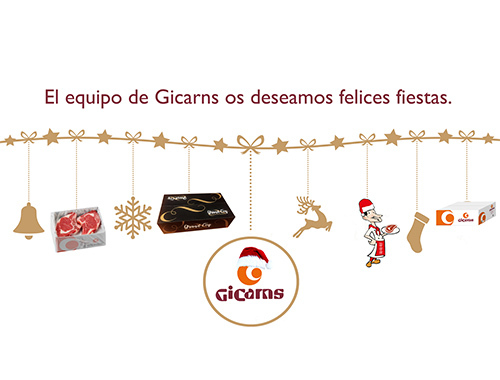 The new Gicarns’ online catalogue. 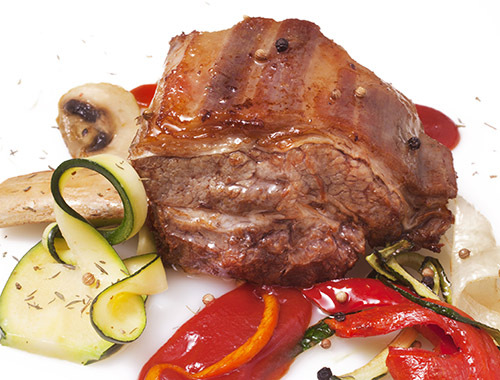 Try the new confit Ossobuco a slow temperature. 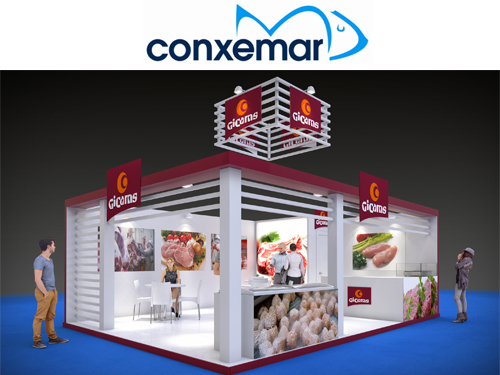 Ask more information to sales manager. 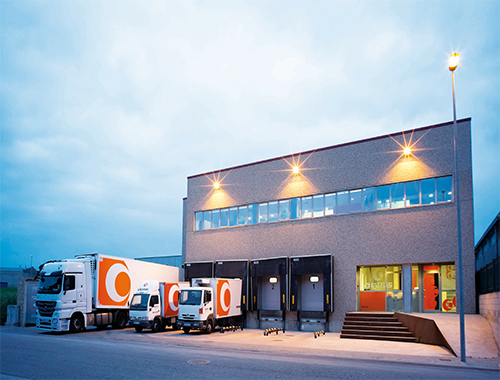 Would you like to distribute our product? 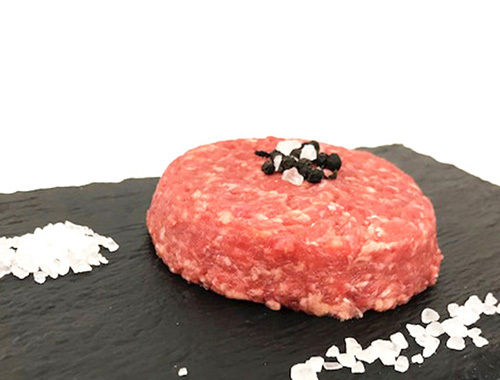 Prove the new burger made with selected beef meats. 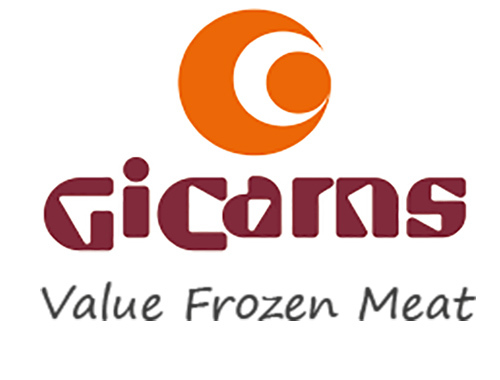 Frozen in IQF. 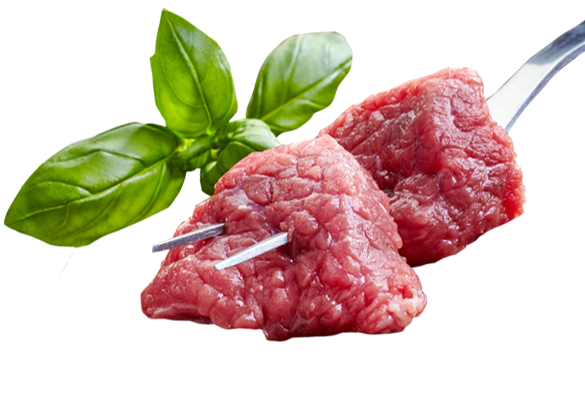 Weights of 100g and 200g. 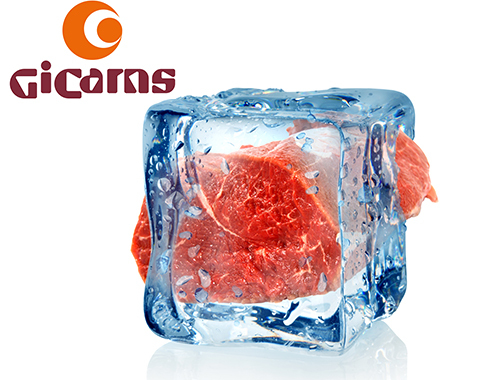 New service of meat candied a low temperature in your own juice. 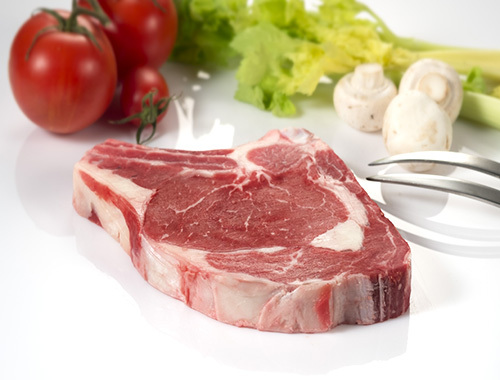 Now we have rib steak of 800g-900g. 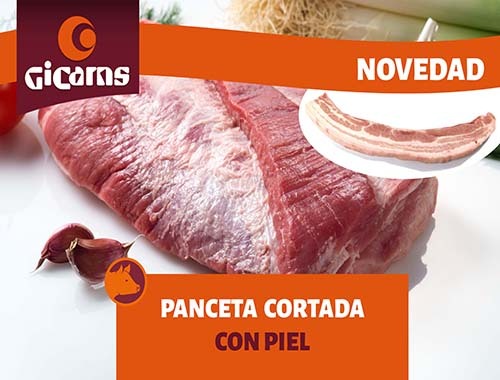 Now it’s available with rind, to make a crunchy bacon! 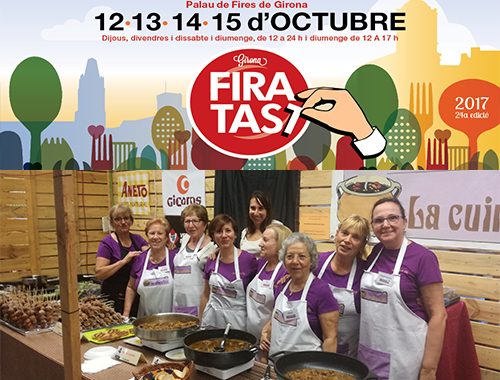 ¿Do you want to try it? 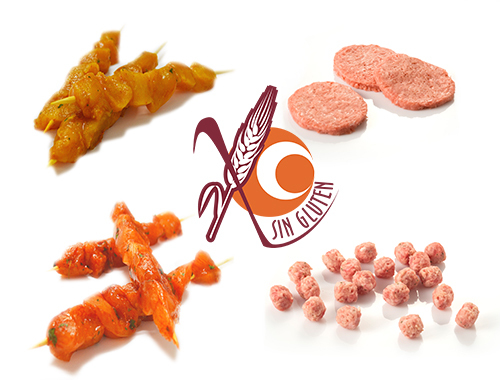 Now is bigger and frozen in IQF. 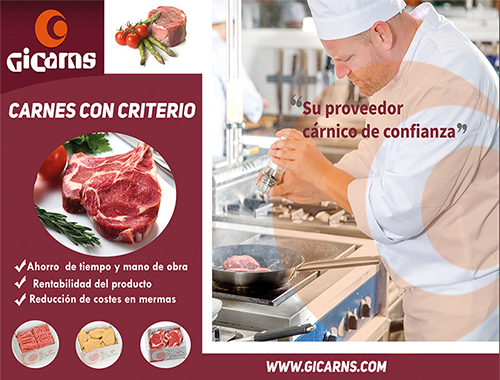 ¡Inform and ask to special price! 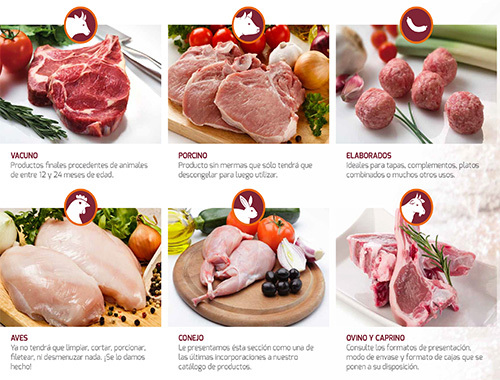 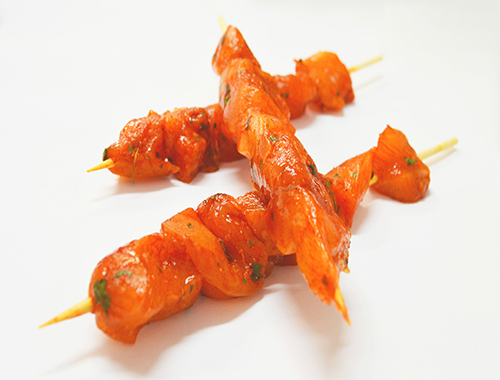 Discover brochetes of pork or chicken curry or paprika. 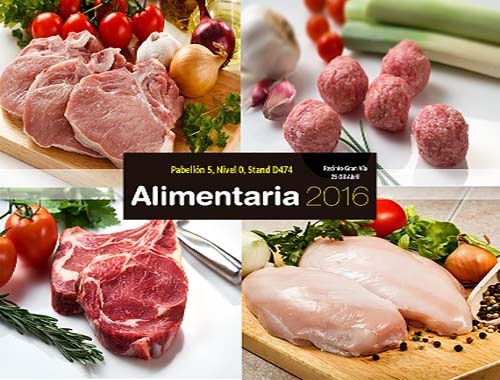 Ask for more information!